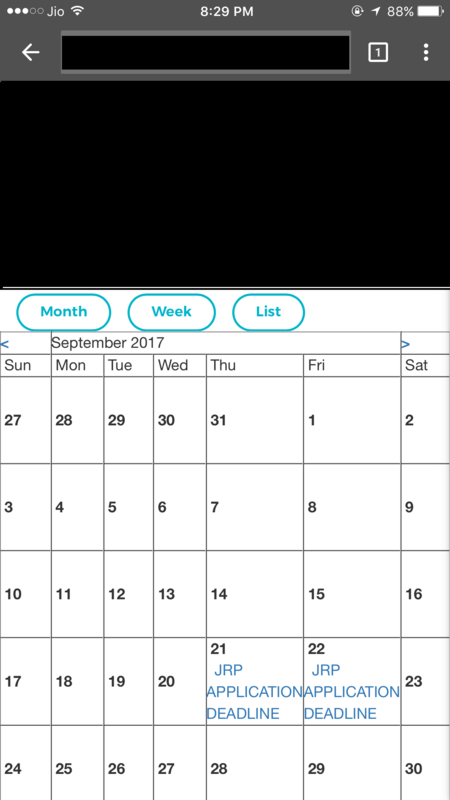 Most of the time Sharepoint Calendar in IOS renders differently as shown in the below screenshot which causes a problem in changing views between month/week/day view programmatically and also manually. But its working fine in android. In rare cases, the Calendar webpart renders correctly as it would in safari browser. But am not sure what the causes the problem. Have anyone faced similar issue, It seems like sharepoint Known Bugs? Browse other questions tagged 2013 sharepoint-enterprise sharepoint-server calendar sharepoint-calendar or ask your own question.